There are some foods that form such an integral part of the culture of a city that until you have tasted the said food, you can’t really claim to have experienced the city. 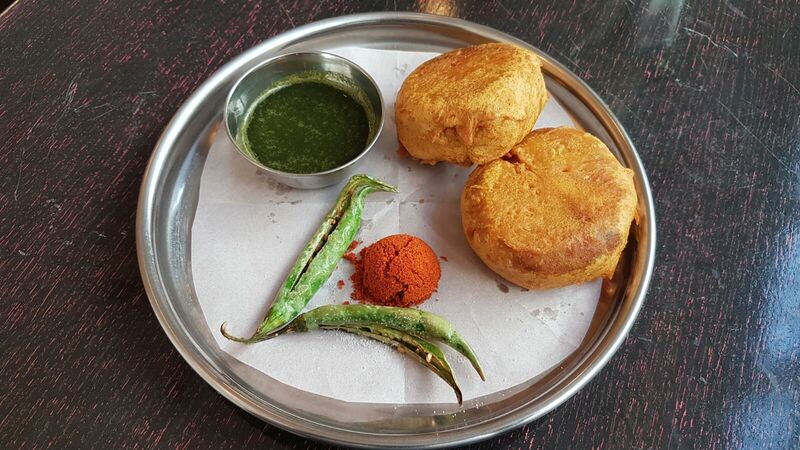 Mumbai has its Batata Vada… Mumbai has many street foods which form part of its bustling, all-encompassing cosmopolitan culture, but the Batata Vada is a class of its own. Mumbaikars have the humble Batata Vada and its sibling Vada Pav for breakfast, lunch and dinner. It is as much an icon of Mumbai as the Gateway of India. Batata Vada is a scrumptious potato dumpling made with various aromatic spices, deep fried to get golden and crispy on the outside, divinely delicious on the inside.